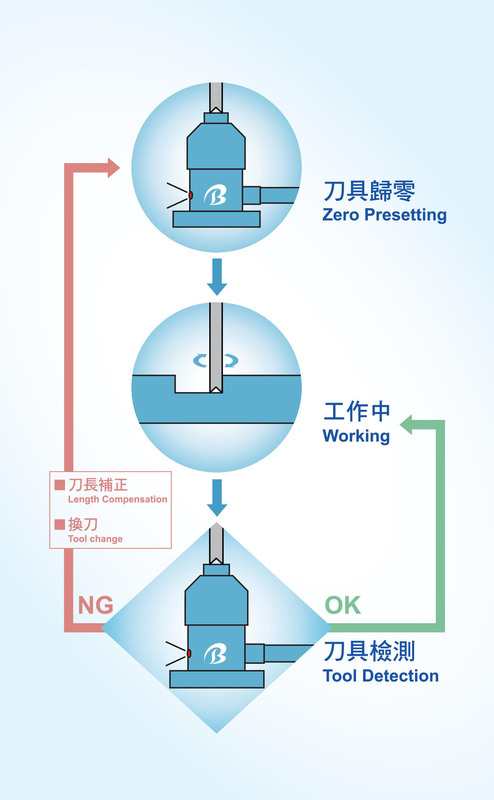 What is a tool setter / touch probe / zero presetter ? 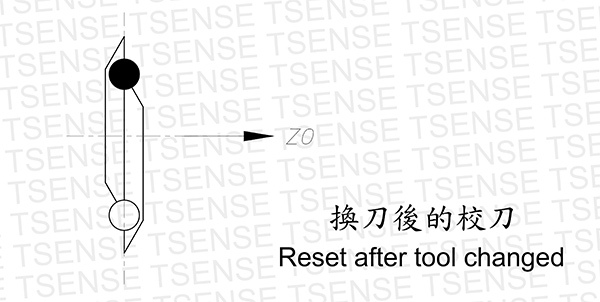 3.laser positioning-type for different kind of usage. a contact-type tool setter can meet the most need in industry. 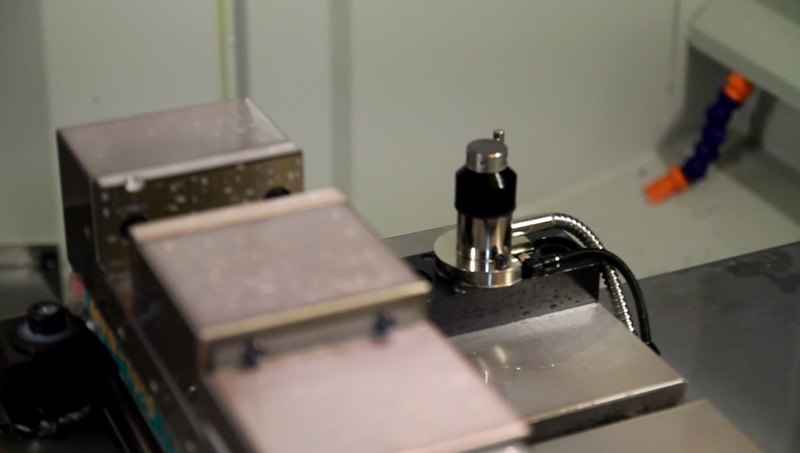 Ballsum provides innovative tool setters to improve the efficiency of your machine tools. BALLSUM tool setter is often placed in a CNC machine equipped a automatic tool changer. Ballsum tool setter can measure the size of tools before cutting begins, and check the tool wear-out or breakage during the CNC machining operation. saving human power , increase effiency,and error detection in realtime,avoid manufacturing malfunction products. 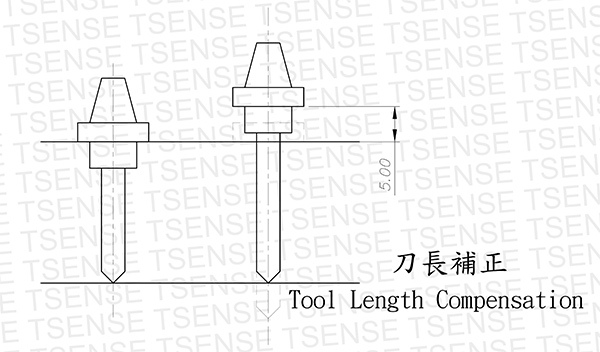 Ballsum tool setter is a necessities of each CNC machines.